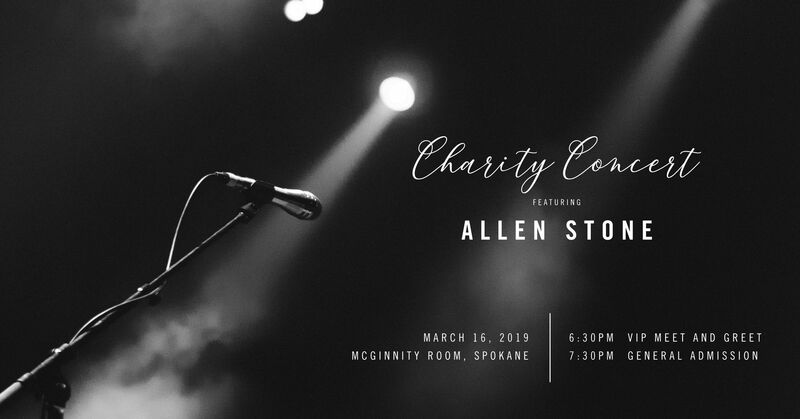 Graceson Housing Foundation invites you to a Charity Concert with Allen Stone. The evening begins with a VIP cocktail hour, where guests can socialize, enjoy appetizers and drinks, and meet Allen Stone. All proceeds will benefit the mission of Graceson Housing Foundation. Graceson Housing Foundation has partnered with Give Lively to securely process your online donation. This transaction will appear on your credit card statement as "Graceson Housing Foundation ". This transaction is subject to Give Lively's Terms and Privacy.